If your vehicle is damaged due to an accident or collision, you need to contact an auto repair facility that understands working with insurance companies and that provides quality auto repair work in the Spanaway, WA area. 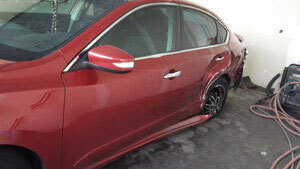 if you are looking for just that trusted repair shop, contact City Center Collision Services. 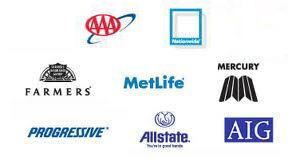 We are the leading insurance auto repair shops in this area. We have been offering our insurance auto repair services since 1998 and understand insurance auto repair and all the necessary steps to have it done quickly and correctly. Because of our many years of experience in the insurance auto repair business, we are able to take the stress out of working with the insurance companies for you. 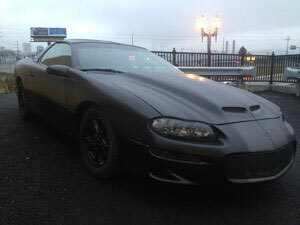 It is that which sets us apart from other insurance auto repair shops in Spanaway. With the presence of our insurance auto body shop in the Spanaway community, you never need to worry when you are involved in an auto accident and need auto body work done on your vehicle. 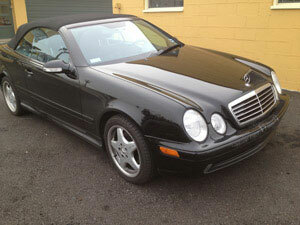 We will evaluate your vehicle and send our estimates to the insurance company quickly. Our insurance auto body shop takes the responsibility of sending the insurance company all the necessary photographs and timelines to speed up the auto body repair process. 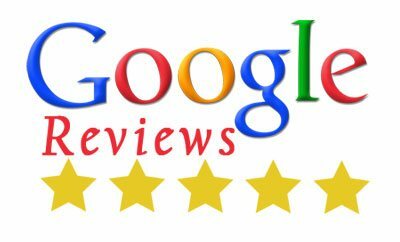 Couple that with our excellent auto body work and you have a combination that will have you and your vehicle on the road again quickly. Our body shop in the Spanaway community is one of the places that you can trust for your auto repair requirements. Our insurance auto body shop staff is certified and well trained to handle any auto body shop repairs you need. We offer 24- hour roadside assistance and towing and our customer service is the best in the area. No matter the severity of the damage to your car our body shop will have you back on the road quickly in a vehicle that is as good as new! By calling City Center Collision Services at (253) 948-4655, you can enjoy professional insurance auto repair services.